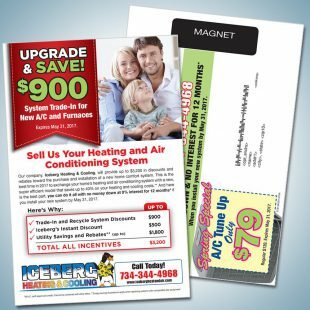 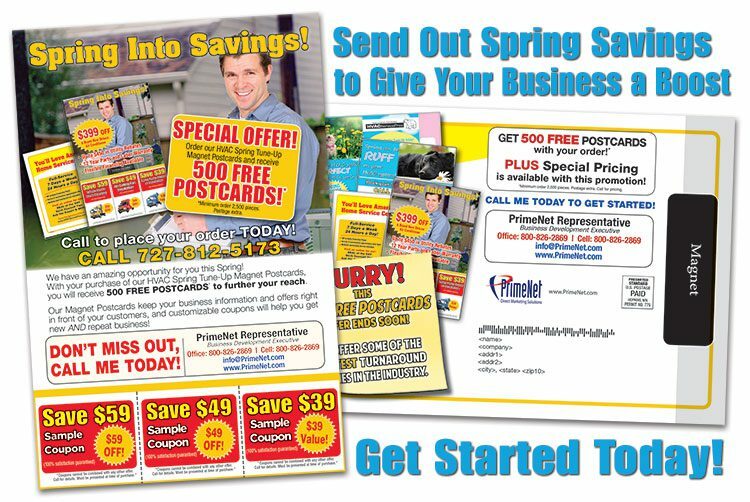 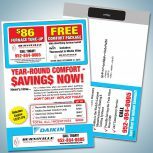 Give your HVAC marketing mail the competitive edge by including a magnet on your Spring Tune-Up postcards. 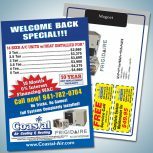 Postcards with a magnet affixed are a cost-effective way to deliver your offer and keep your name visible. 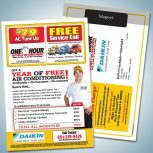 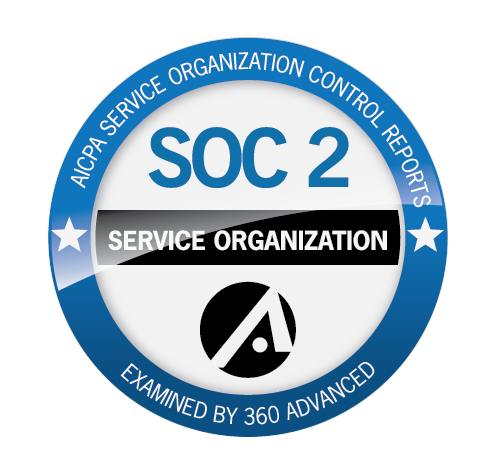 Since many people will stick a magnet to their refrigerator or filing cabinet without a second thought, your company name will automatically become a part of every day life – and most likely the very first choice for your customers to contact when they need service. 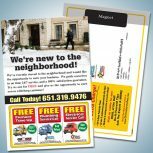 We offer Magnet Punch-Out Postcards too! 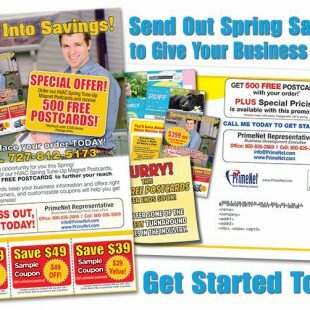 Call 1-800-826-2869 for more information.